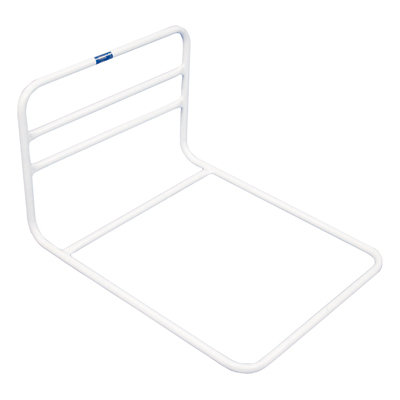 It is an ideal aid to assist the user when transferring to and from the bed. It is designed to be located between the mattress and the base of the bed. The elongated design of the Solo Bed Rail give it a greater width of grip compared to many other bed rails. An additional traversing strap and buckle are also available to maximize stability and safety.